The programme will be made up of the 33 sports set to feature at the 2020 Olympic Games in Tokyo as well as six disciplines from Paris 2024, two sports put forward by the Local Organising Committee, and a sport from each of Asia's five regions. The inclusion of Sepak takraw, a sport native to Southeast Asia, in future editions of the Asian Games has been put under consideration. Regarding aquatic sports, the OCA Sports Committee proposed that all International Swimming Federation-approved disciplines should be included in the competition programme. Speaking after today’s OCA Executive Board meeting here, director general Husain Al-Musallam said a final decision will be made on the half-dozen sports from Paris 2024 when the International Olympic Committee approves that Games' programme. 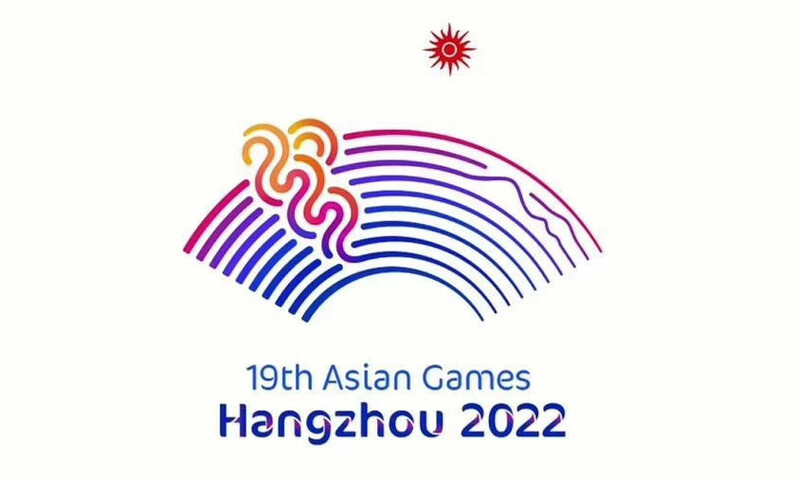 Hangzhou 2022 will mark the third time China has hosted the Asian Games following Beijing in 1990 and Guangzhou in 2010. Organisers are due to officially receive the OCA flag at the Closing Ceremony of Jakarta Palembang 2018 here on September 2. The metropolitan area of Hangzhou is the fourth largest in China with a population of more than 21 million. The city was selected as host of the 2022 Asian Games by the OCA at its General Assembly in Turkmenistan in September 2015. It was the only bidder. More than 10,000 athletes from 45 countries are expected to compete in 462 events in 40 sports at Jakarta Palembang 2018. The event is due to begin this evening with the Opening Ceremony and is scheduled to run until September 2.